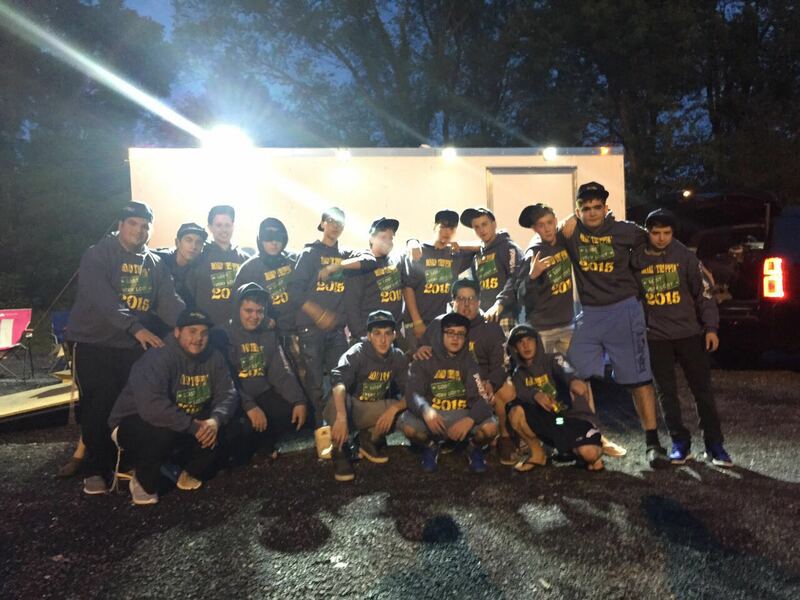 Founded in 1998 by Rabbi Chaim Yisrael Abadi, Minyan Shelanu is a low profile yet highly effective organization for teens and young adults that has thus far achieved remarkable results. The Minyan, as the organization is affectionately called, originally served as a warm, non-judgmental synagogue/social center for teens and young adults who did not feel like they fit into the more rigid model typical of the Lakewood community. Before long,The Minyan became a rallying point for troubled teens desperate for a little bit a love, a kind word, and a surrogate home. Fostering an acceptance of our teens and inspiring them to succeed. Minyan Shelanu is a growing community of acceptance - one providing physical, emotional and spiritual support empowering individuals to become productive members of society. Our mentoring services, educational services, and mental health counseling empowers our teens to overcome life's everyday challenges. The Girlz Headquarters or "HQ" is the girls division of Minyan Shelanu, started in 2012. Sometimes life is not an easy place for a girl to be and she just needs a safe, fun, wholesome place to hang out with her friends. The Girlz is the place of choice. We provide activities, dinners, a shoulder, love and an open ear to Lakewood area girls who need to find their niche. More than just a house, its a home. HQ has become a place for our girls to be themselves, be loved, and be heard.